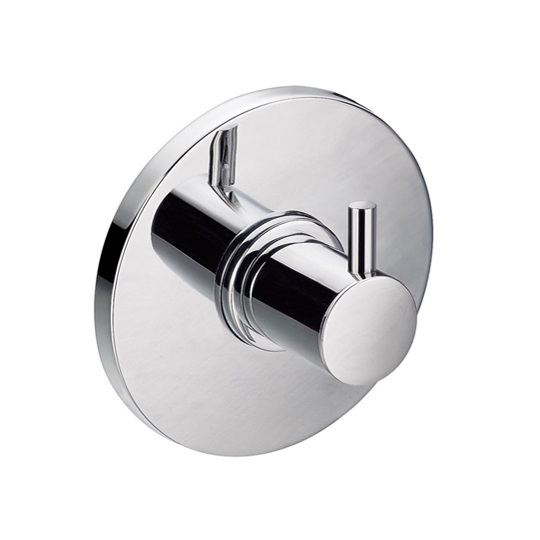 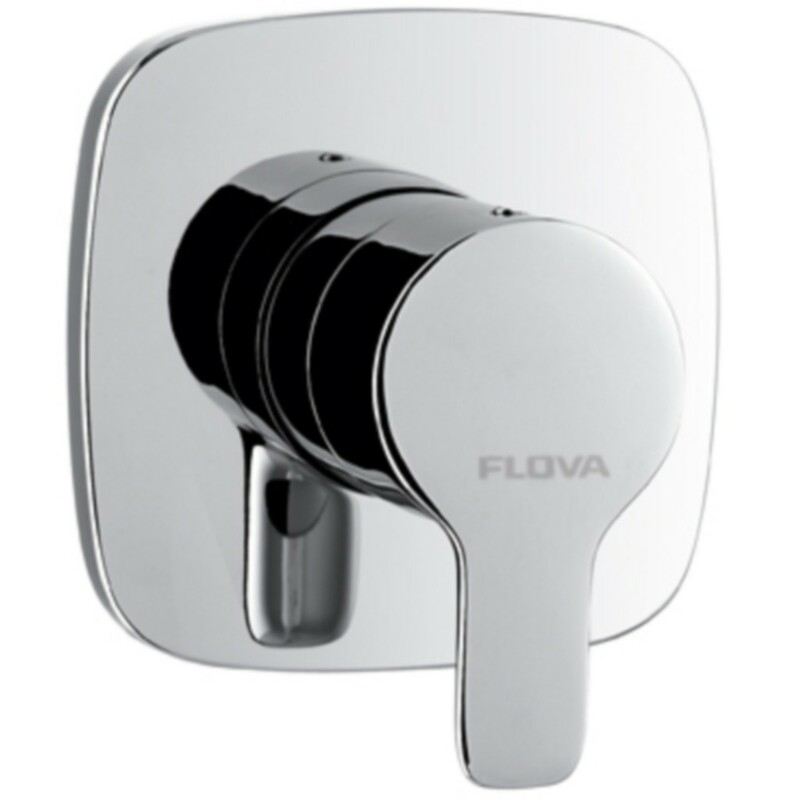 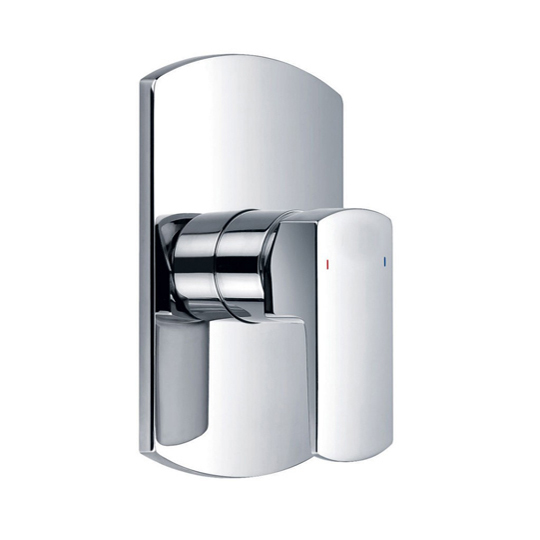 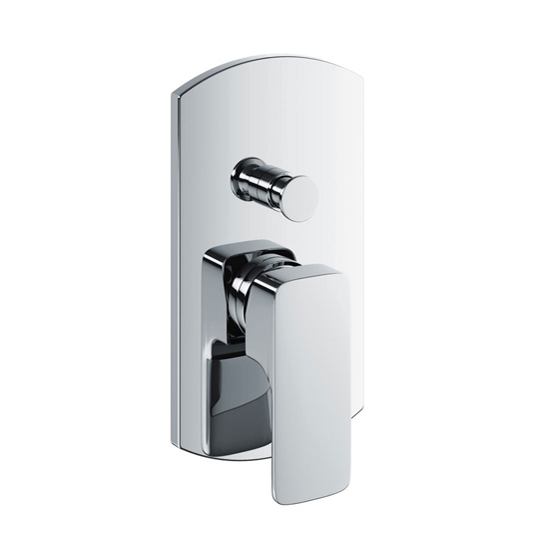 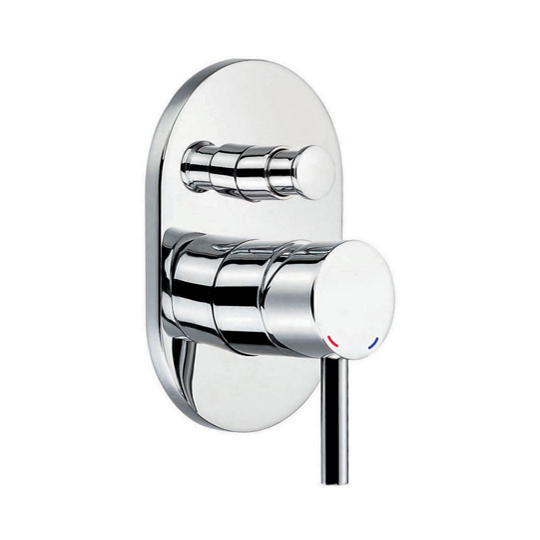 Ergonomic and stunning in design, the Flova Urban Concealed Shut Off Valve with 3 Way Diverter is a well crafted and stylish addition to your home. 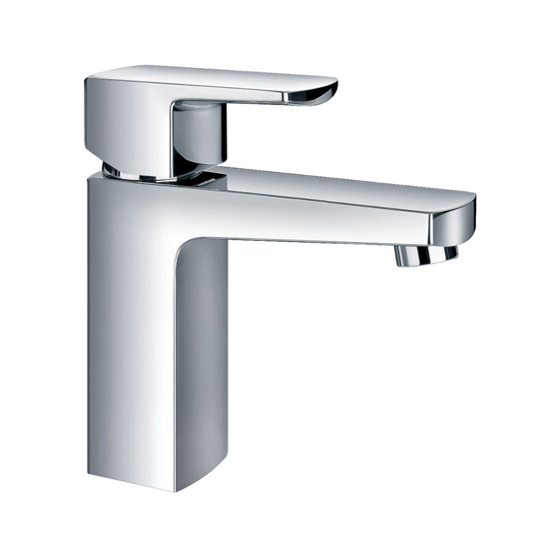 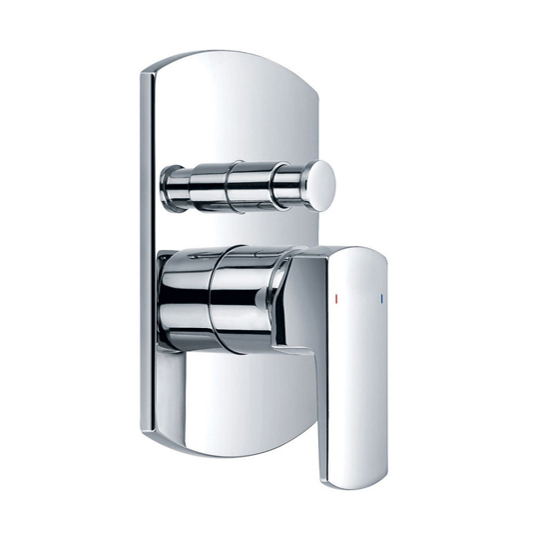 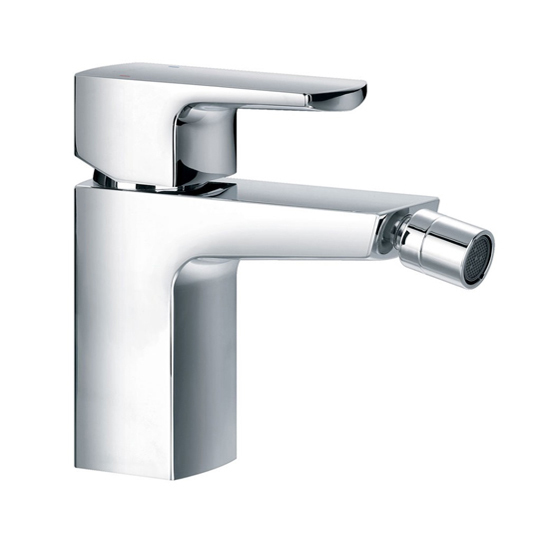 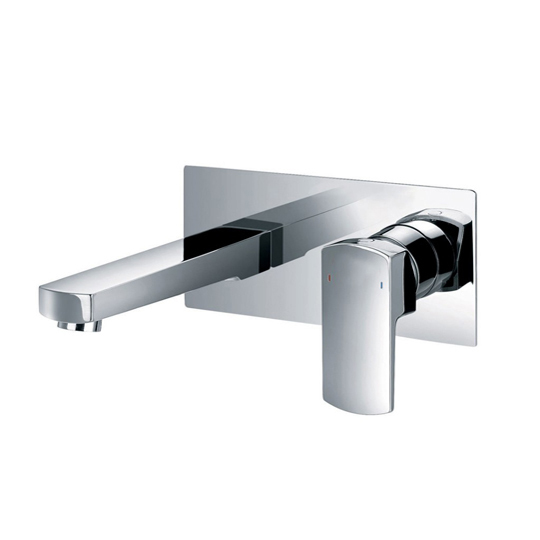 Flova Brassware is defined by stunning design. 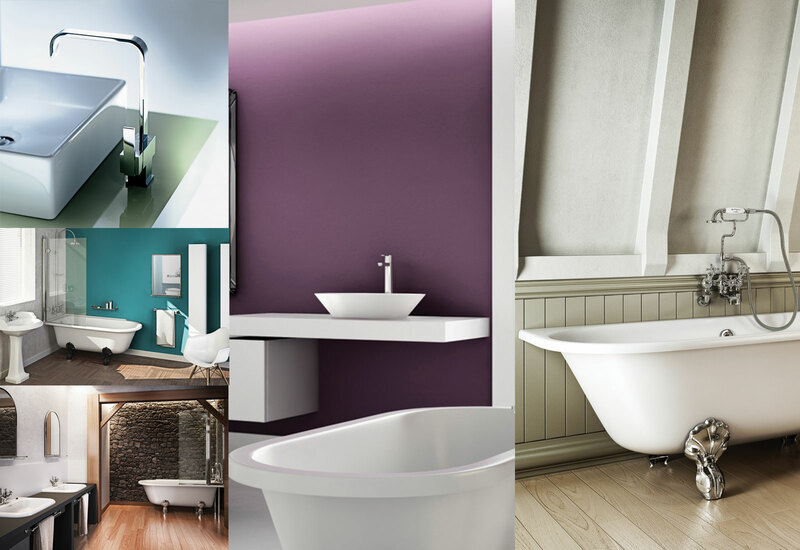 Over 20 years of unrivalled development and innovation has resulted in today's range of absolutely breathtaking aesthetics and solutions for your bathroom. 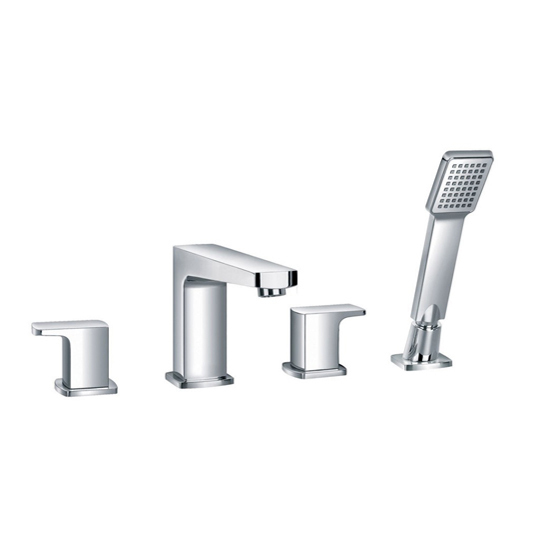 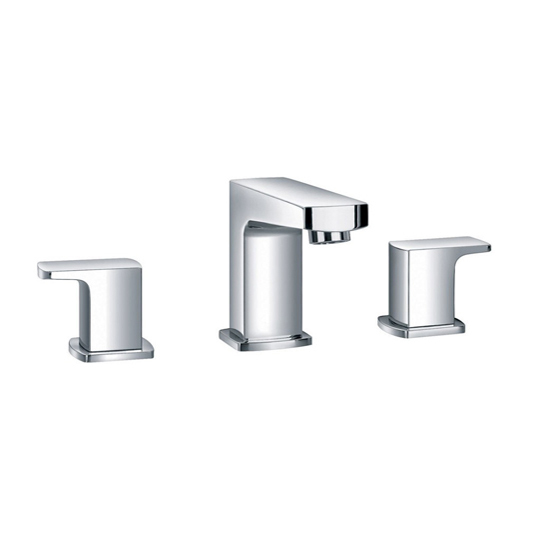 Whether you're looking to implement a bath tap, basin tap or shower kit - Flova is the perfection you have desired.